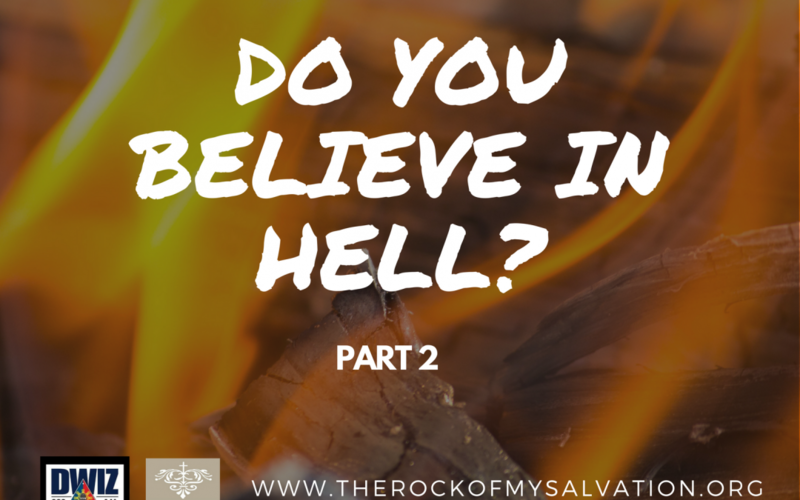 Have you ever wondered what it’s like to live in a place where God’s love no longer exist? Yes, a place like that exist & it’s called hell. This topic is often avoided because it makes most of us feel fearful & uncomfortable. But the Word declares that the “fear of the Lord is the beginning of wisdom.” We as Christians ought to know this “other side” of our God so we can give Him the full respect He deserves, so we’d also know how we can fully love, respect & obey Him. Many people spend most of their days preparing & planning for their future here on earth without giving much thought on the reality of what’s next after this life. 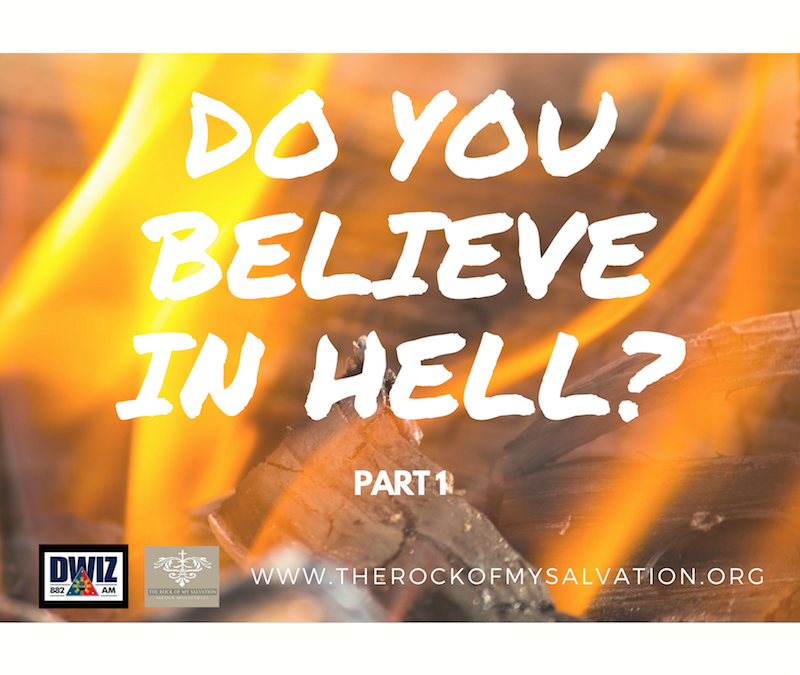 Jesus has given countless warnings about hell & this message is another reminder about its reality & what we can do to avoid this horrible place forever. As Christians, God is reminding us to “never lose sight of who HE is” especially when we’re going through trials & testings. We need to continuously have that “Eyes of Faith” that completely trusts in the LORD even in times we cannot understand what He is doing. Our eyes are the entrance to our hearts and mind. It provides a doorway to our very souls. 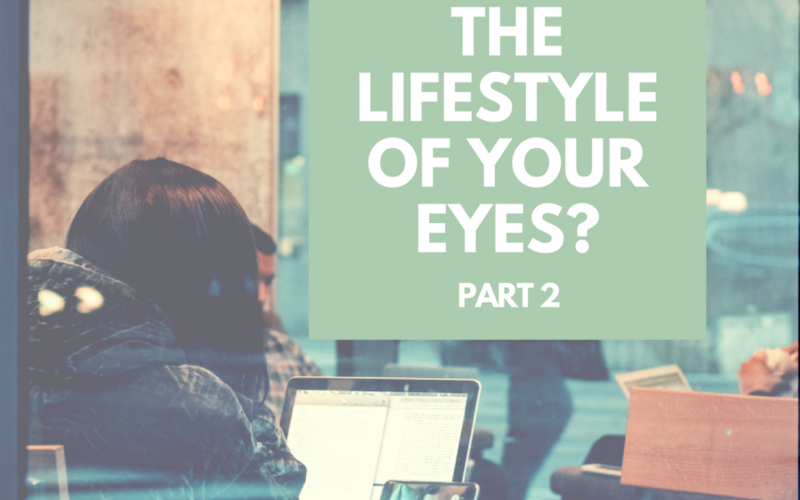 This message will give us an opportunity to analyze “how our eyes perceive things” & how negative thoughts and frequent bad media intake can pollute our thoughts, relationships & decisions. The Bible says, our eyes are considered the lamp of our body. Anything that we allow to enter through it will either make our souls bright or dark. With all the temptations around us, how can we shield ourselves from the “bad light” and let the “good light” reign over us? Is there a way for us overcome our weaknesses?